in the rehabilitation and the fight against obesity. 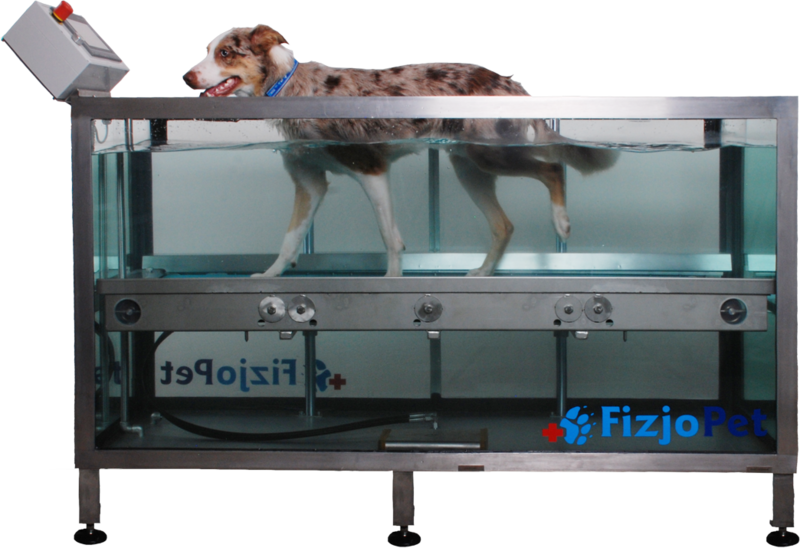 The main goal pursued us when designing a water treadmill FIZJOPET with the maximum efficiency when buying and during everyday use. to serve you a range of world-class devices and services. We offer a wide range of devices for zoophysiotherapy facilities. We encourage you to visit the FIZJOPET Animal Rehabilitation Centre. We provide training in the operation of our devices, in our Centre and at the client’s premises – free of charge. Our employees are qualified to handle medical equipment. 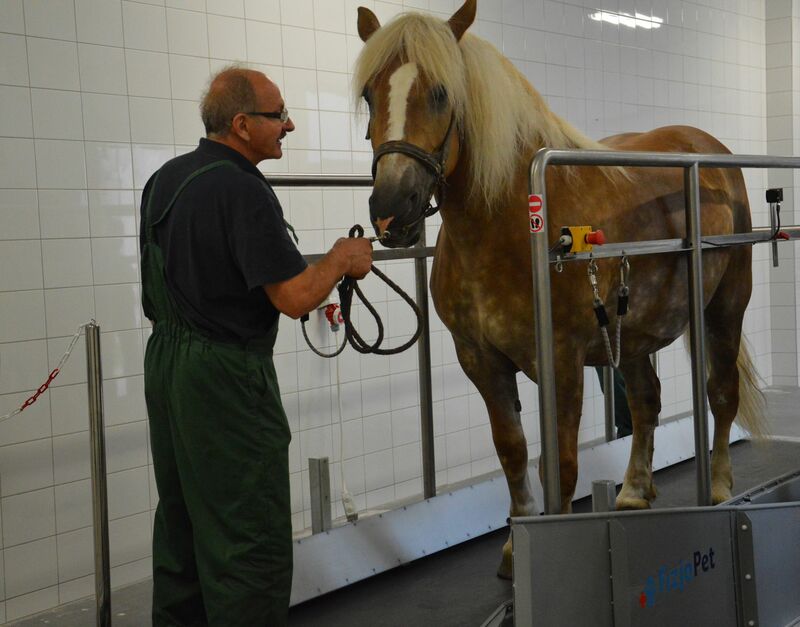 HYCON is a Polish company that manufactures and distributes equipment for zoophysiotherapy under the brand name FizjoPet and equipment for medical rehabilitation under the brand name HYCON. Our seat is located in Gdańsk. We deliver and service our products all over Europe. HYCON products meet the most rigorous quality standards, as confirmed by the TÜV NORD certificates. 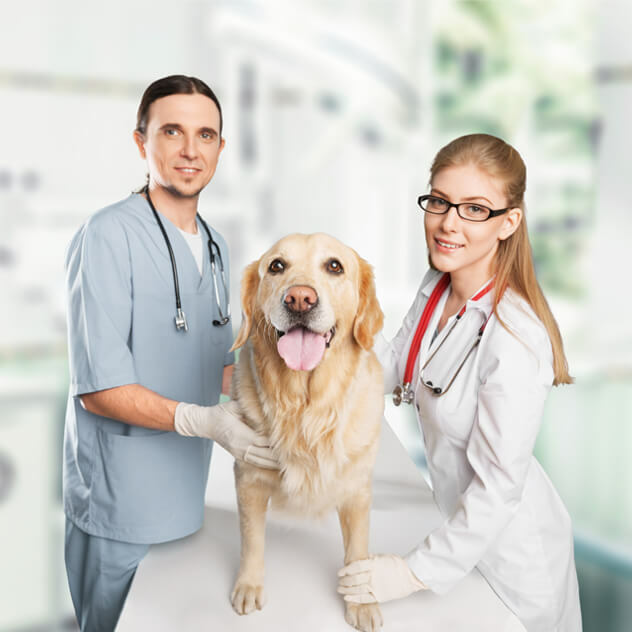 Our business activity is focused on the manufacturing and servicing of specialized medical and veterinary devices, as well as intermediation in the financing thereof.